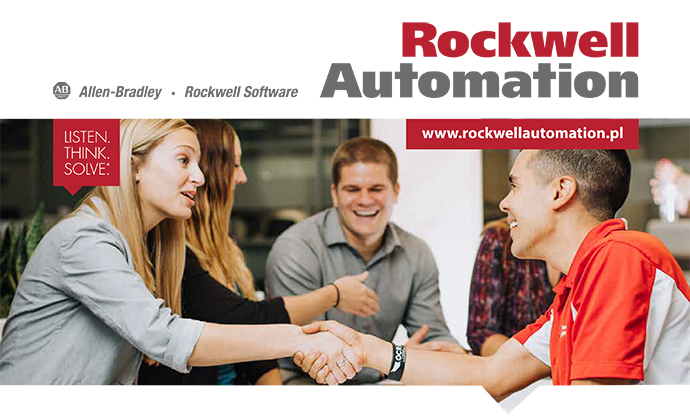 Selected candidates will work as a Robotic Process Automation (RPA) developer and admin. Responsible for the design, development, testing and deployment of the automation workflows, having the ability to analyze complex requirements and define simple technical/functional solutions - identify opportunities, develop proposals for transformation initiatives. Conduct operations walkthrough and develop business case. Captures and maps As Is process at keystroke level, including happy path and common exception paths to determine RPA suitability, taking into account all RPA qualifiers and efficiency drivers. Calculates potential automation impact based on validated metrics (e.g. hours back to the business and/or qualitative benefits). Provides Go Live and hyper care support, evaluating live robot and focusing on configuration-related issue resolution. Work on selected RPA tool troubleshoot and develop fixes and enhancements to robotic process automation program(s). Manage work queues to ensure timely response to production issues using time management and effective written and verbal communication skills. Cultivate key relationships with Process Owners, Finance and Business Sponsors, Technology, Architecture and other teams. Expert understanding of RPA qualifiers, efficiency drivers. Working experience with any RPA tool (UiPath, Automation Anywhere, BluePrism). Good knowledge of object oriented programming concepts, database management concepts and scripting (i.e. VBA). Experience of working in a programming development environment (Visual Studio, Eclipse, etc…) would be an asset. Ability to work in a continually changing environment. Self-initiated and zeal for continuous improvement. Proactive problem solving abilities and excellent communication, customer handling and inter-personal skills. Ability to adapt, priorities and work under pressure, meet deadlines, think ahead and anticipate problems, issues and solutions. Ability to evaluate multiple options before proposing the team a solution. Ability to deal directly with clients in a friendly and highly confident manner demonstrating excellent customer communication skills. Understanding of the business area under assessment with proficiency in appropriate business language and ability to present ideas effectively. Process design and improvement expertise. Six Sigma Belt certification desirable.